Very easy walk from the airport indoors; approx 5-10 mins. We enjoyed the food options in the hotel- especially the diner where we had a delicious burger and fries! Quiet and near the airport, great staff, very rude bus shuttle driver. Well-maintained and well-designed room for business traveler. 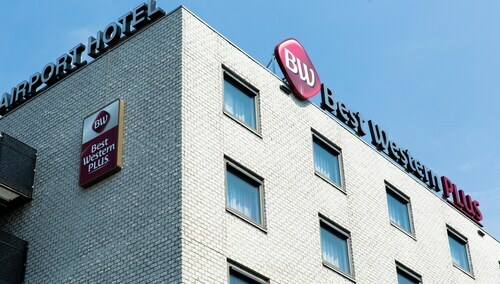 Excellent reasonably priced hotel in close proximity to Schiphol Airport. This is a convenient place to stay near Schiphol airport. If you are flying out of Schiphol Airport, I highly recommend this hotel, it is reasonably priced, clean, and friendly service. The hotel is extremely conveniently located, adjacent to Schiphol Airport. Positives about it are that it is only 12 minutes by train from Amsterdam, the grocery is very close to it and there is a train that goes to Schiphol airport without stopping at the busy Amsterdam Centraal. Need to get here and get out quickly? 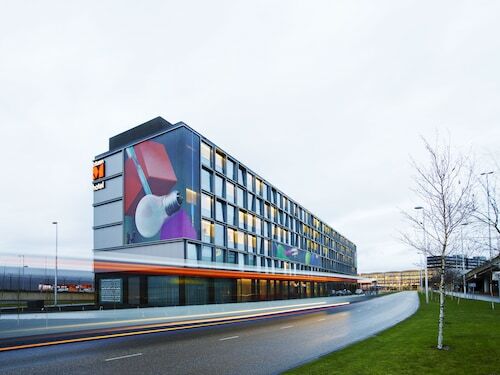 A hotel near Schiphol airport might be the perfect option for you. These affordable options blend convenient locations, first-class amenities, and competitive rates into a package that lures both vacationers and business travellers. 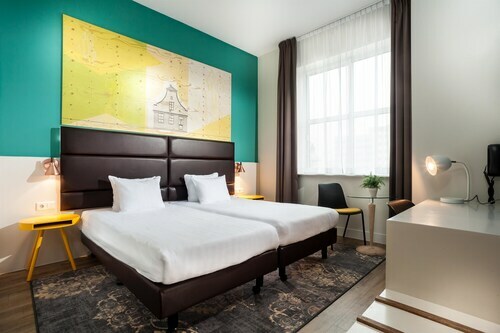 You’ll be in a fantastic location to unwind after an evening arrival or head out for a morning flight, and several Schiphol airport hotels are closest to an array of transportation hubs. What are the most popular Amsterdam hotels? What are the other airports around Amsterdam with nearby hotel options?